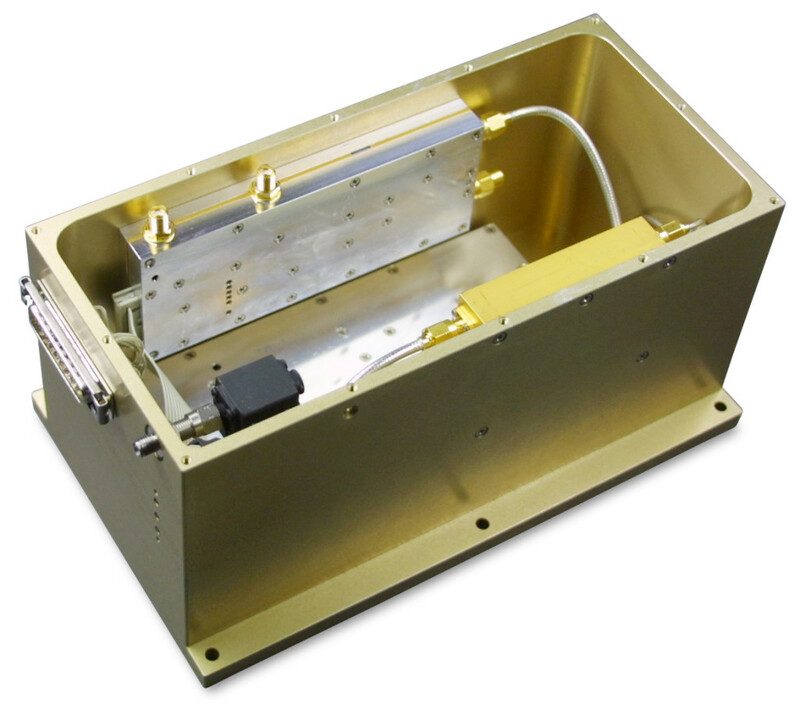 For a wide range of research and development applications as well as for quality and process control Scientific Systems based on RF and microwave technology are used today. 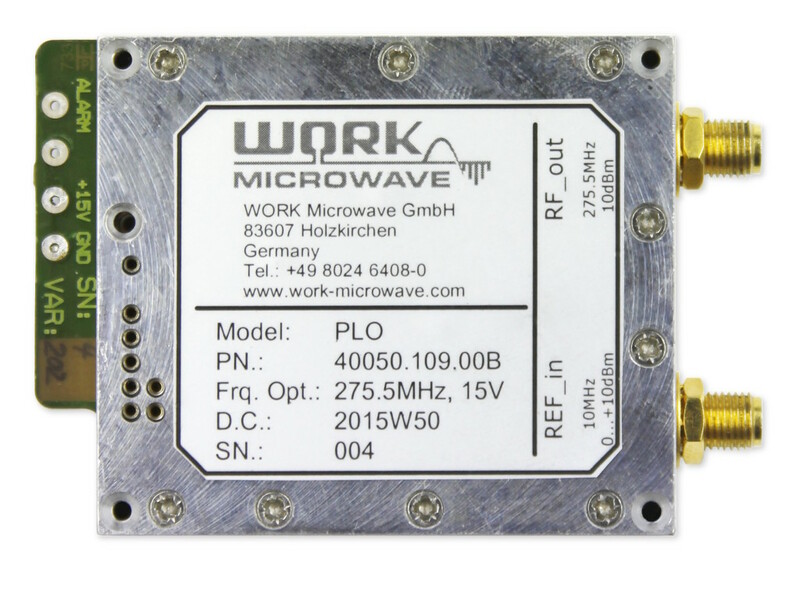 No matter if the RF module is already an integrated part of the system or the RF measurement device is used as a standalone unit a well designed, accurate and stable signal source is always required for achieving the best possible stability and accuracy of a lower frequency reference and therefore most relevant for the quality and precision of the equipment. Beside the typical applications in the communication or defense industry these systems are also widely used in medical, pharmaceutical, chemical and other areas. 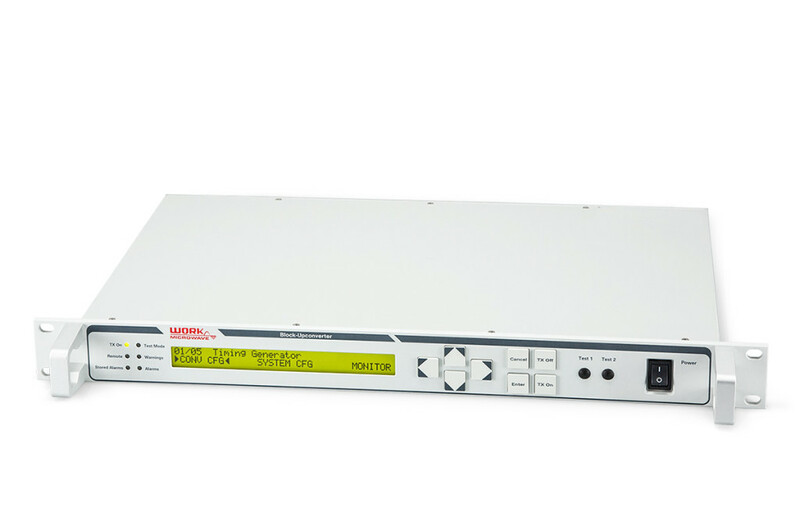 High precision Timing Generator with 2 output frequencies 10 MHz and 200 MHz. Synthesizers for use as local oscillators for frequency converters as well as for radar applications. PLOs most commonly used as low noise high frequency reference sources for synthesizer applications.